Almost every fat burning supplement on the market has one thing in common. Can you guess what that one thing is? If you said caffeine, then you are correct! Caffeine has been a crucial part of most fat burning pills and supplements for more than a decade now. So why is caffeine so ubiquitous among dietary supplements? At its heart of hearts, caffeine is a powerful stimulant. You are no doubt aware of how caffeine is a great way to improve mood and mental focus. Any college student having to stay up late for a paper, wake up early for a class, and any person who is embarking on a long drive can speak to the benefit of their cup of coffee. It makes up more alert and aware of our surroundings. Research has found that caffeine can improve mental acuity as well. You will have a better chance of remembering, be better focused, and have a better attention span. Along with research looking into the cognitive improvements of caffeine, there has also been research into the metabolic properties as well. Caffeine is one of few proven substances to improve your metabolism and help you lose weight. Given how inexpensive it is compared to other substances that provide similar benefits, caffeine is often put into fat burners as a boost, helping you lose weight by speeding up your metabolism. It is not uncommon for individuals, athletes or bodybuilders to take advantage of the benefits produced from the consumption of caffeine, helping them reach their mental or physical goals. For weight loss, caffeine can help increase your metabolism, resulting in a slight boost in the amount of calories your body burns each day. Because caffeine has so few side effects compared to other chemicals, it is generally trusted to provide you with a boost without being too detrimental to your overall health. Know that the law of diminishing returns applies to caffeine consumption. What this means is that if you keep ingesting caffeine, you will get less and less of a benefit with the more caffeine you take. So, you can only ever reach a certain level of benefit from things like caffeine pills. 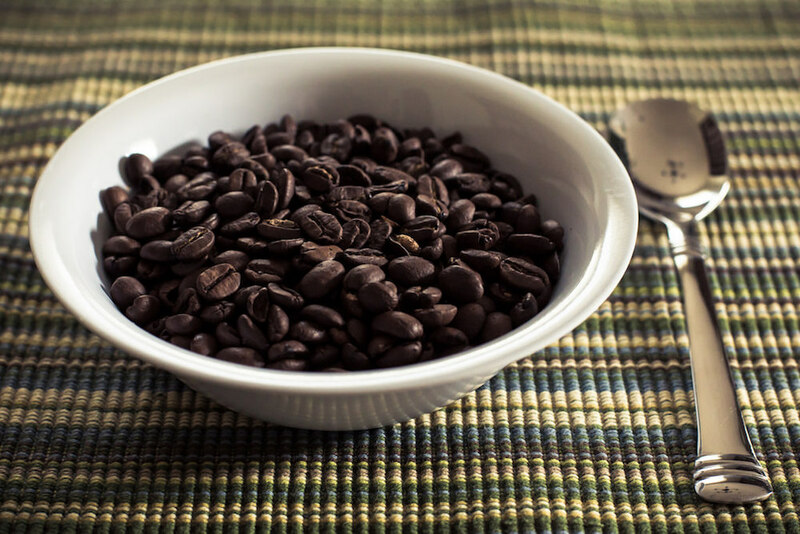 This is why caffeine is often included in a supplement instead of being the only ingredient. The benefit of caffeine is added along with other ingredients, raising your overall potential to burn fat and lose weight.